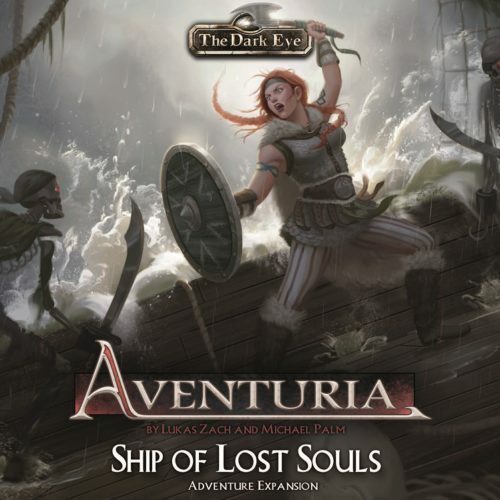 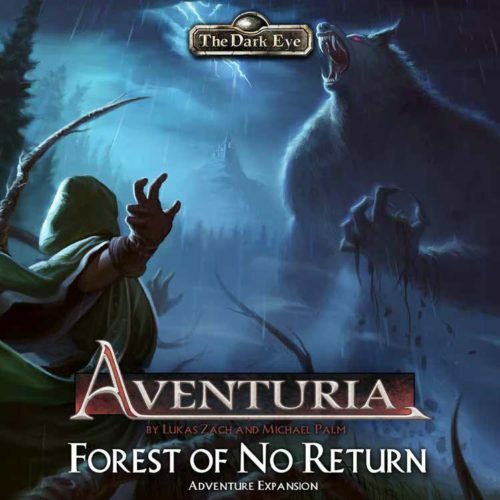 A monster expansion for the Aventuria Adventure Card Game. 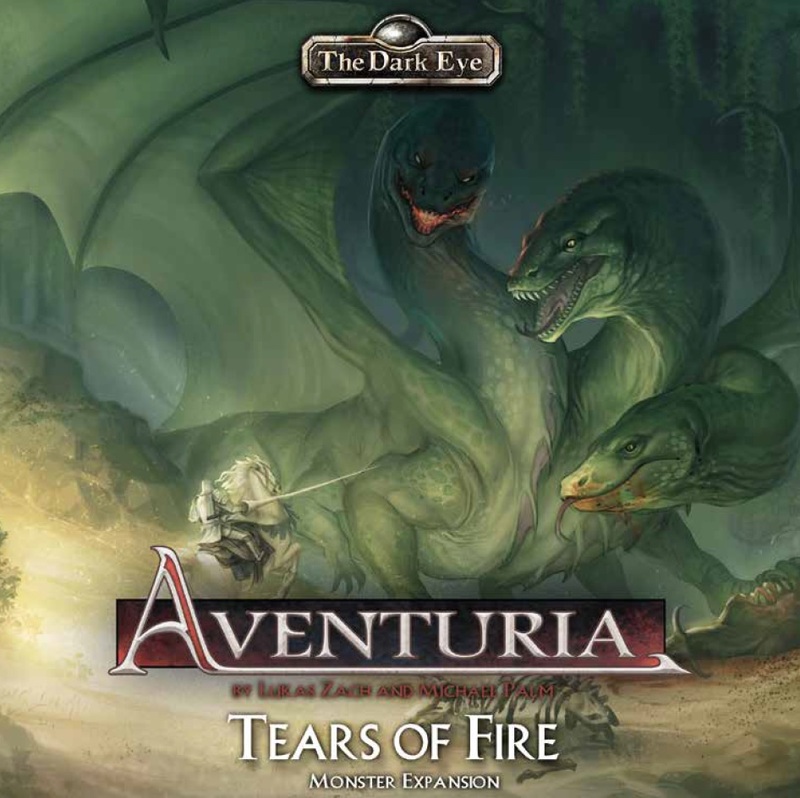 Tears of Fire is a monster expansion for the Aventuria Adventure Card Game, in which the heroes come face-to-face with a three-headed dragon known as a giant wyvern! In Duel Mode, one player controls the dragon, while in Adventure Mode, heroes play through the adventure Tears of Fire and face the giant wyvern together. 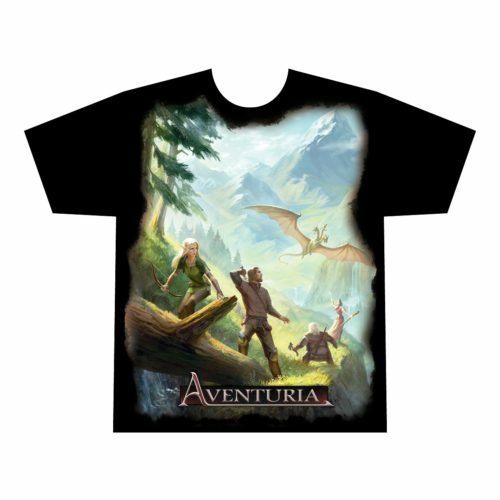 Customize the dragon by selecting from among six different heads and four age levels to create new and exciting challenges with every game. 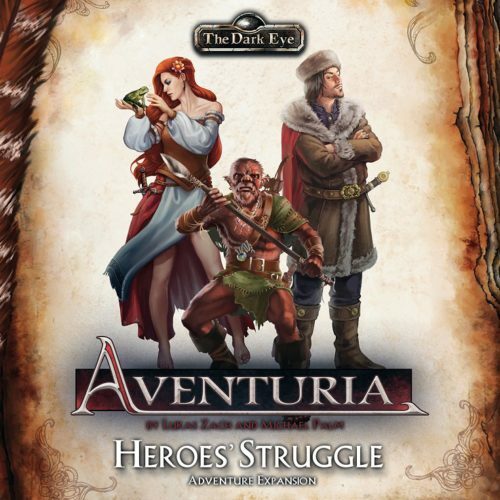 You need the Aventuria Base Set to play.